Ecosystems create new opportunities to expand business and reduce software Total Cost of Ownership. MicroEJ software platform offers to 3rd parties to grow device functionality for fragmented niche markets and monetize you products as services. The embedded software community is small compared to others like Android or iOS (0.5 million vs 10 million). This is why most ecosystems based on traditional embedded technologies are not successful except for Linux. 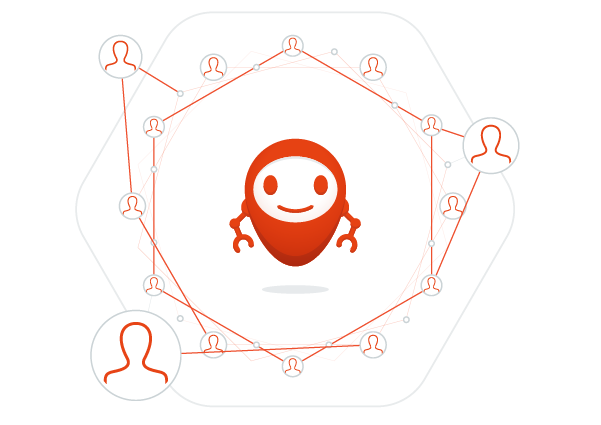 However, MICROEJ VEE addresses the Java community (just as Android™) : this makes it easy to access to a very large community of available, skilled Java developers. As such, the community that understands MicroEJ accounts for about 8 millions skilled Java developers across the world. 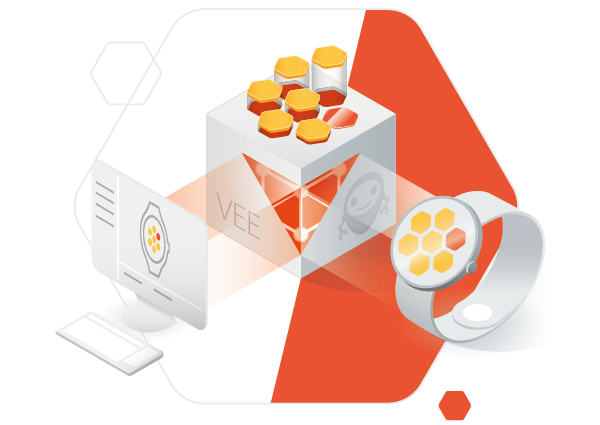 The MICROEJ VEE technology is so accessible that a Java developer is able to develop a new application using MICROEJ SDK or MICROEJ Studio within two to three days. The common roadblock for building an ecosystem deals with creation of a software platform opened to third parties. How do you deal with Intellectual Property (IP) protection, APIs definition and technology stability through time? MicroEJ embedded software platforms offers virtualization and a standard software API. Virtualization hides implementation details to keep your firmware components secret. 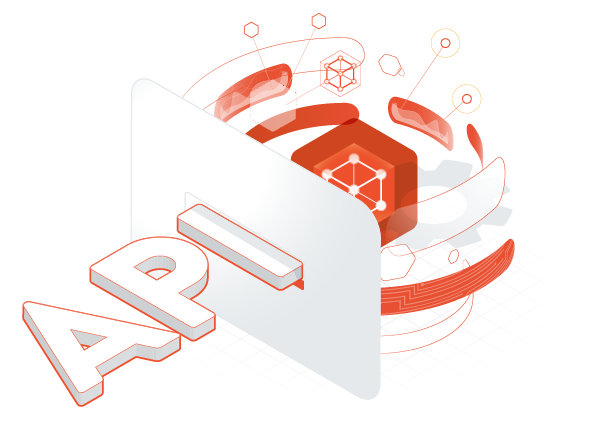 The standard API set offers developers an easy way to design applications for wide product ranges in the ecosystem. 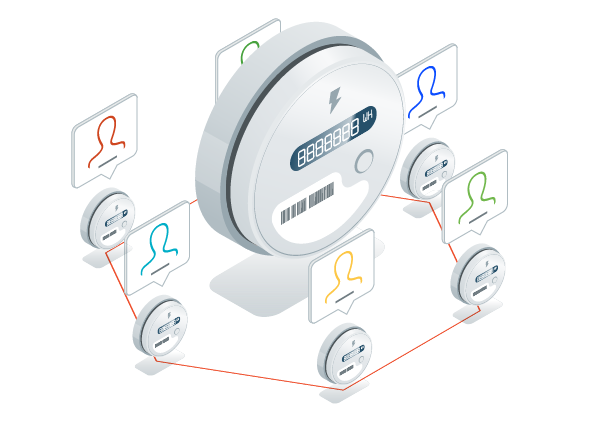 Many markets such as Energy (by-project) or Home Appliances (mature) require companies to fine-tune the segmentation of their product portfolio to achieve more specific objectives. Acceleration of your product range scaling with partners to catch added value from narrow segments. Concentrate on your business while others customize your products for specific addressable markets at reasonable costs. Monetize applications as services between your customers and your ecosystem. The virtualization offered by MicroEJ technology hides processor architectures, RTOS flavors and software toolchains so that developers can keep using the same APIs (at binary level) even if the product platform implementation changes. Developers can therefore address several products with one single implementation of a feature. When dealing with large ecosystems and various products, it is not possible for developers to test their apps on all devices. 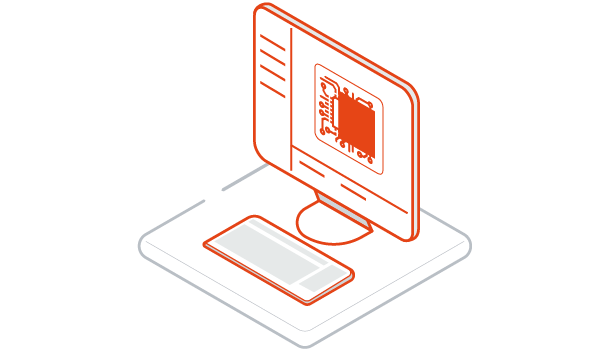 MICROEJ SDK allows device manufacturers to develop Virtual Devices that simulate actual products and allows developers to design and test their apps on several devices from their workstations. 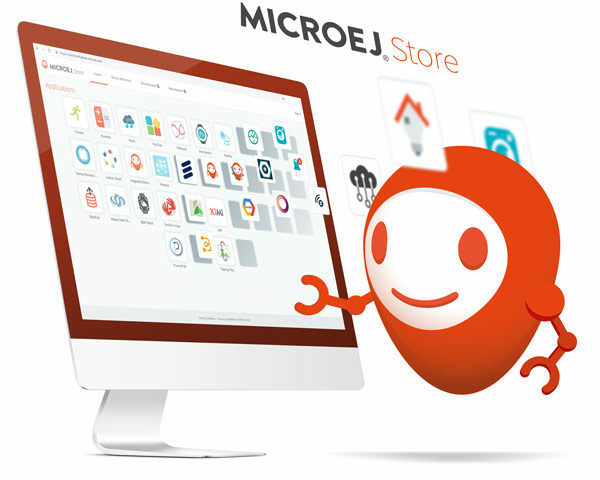 MicroEJ Application Store offers white label application store instances manufacturers can integrate to their IT backend (CRM, data and device management cloud services). The application store can be used for storing and deploying software assets such as apps and virtual devices. 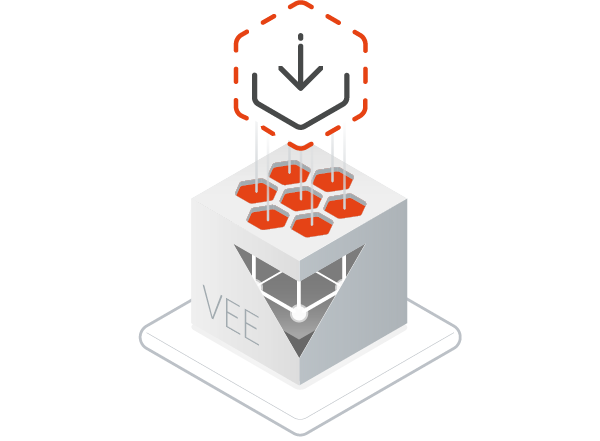 The multi-application VEE run-time offers sandboxes for each application (apps) executed on MicroEJ platforms. This isolation offers data privacy, prevents an application crash from jeopardizing the rest of the system also and controls access rights to the platform resources including RAM, CPU and other resources such as storage or communication links.